My heart fly to your service. It’s February and romance is in the air! 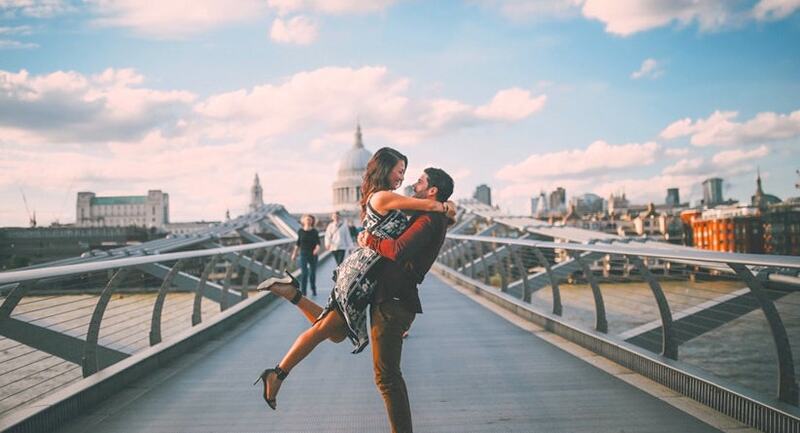 With all its world famous theatres, restaurants and night life, London is one of the most romantic places to spend Valentine’s day. To make the most of the occasion this year, why not treat your loved one to a private tour of London for a truly memorable experience. This special time of year sees a marked increase in requests for our Evening and Night tours, which can be customised to include special behind the scenes visit to discover the London of the the greatest writer on the theme of love himself – William Shakespeare. Although Shakespeare was born in Stratford upon Avon, it was in the City of London where he wrote most of his best plays over four hundred years ago: plays which are still being performed today. The Staple Inn, a Tudor building on the south side of High Holborn street, the last surviving Inn of Chancery. It was designated a grade I listed building in 1974. Majestic Southwark Cathedral. A gothic structure with foundations dating back to the year 1220, Southwark Cathedral is located only a few steps away from where Shakespeare’s original Globe Theatre was located back then. A life size statue of the playwright is found inside the cathedral. Opposite it are stain colour windows that reflect some of his most famous plays including The Tempest and Hamlet. Did you know that one of Shakespeare’s brothers was actually a fine actor? Back in Shakespeare’s time, St. Paul Cathedral existed but without the famous dome built years later by Sir Christopher Wren. That original St Paul’s burnt down as a consequence of the Fire of London of 1666. 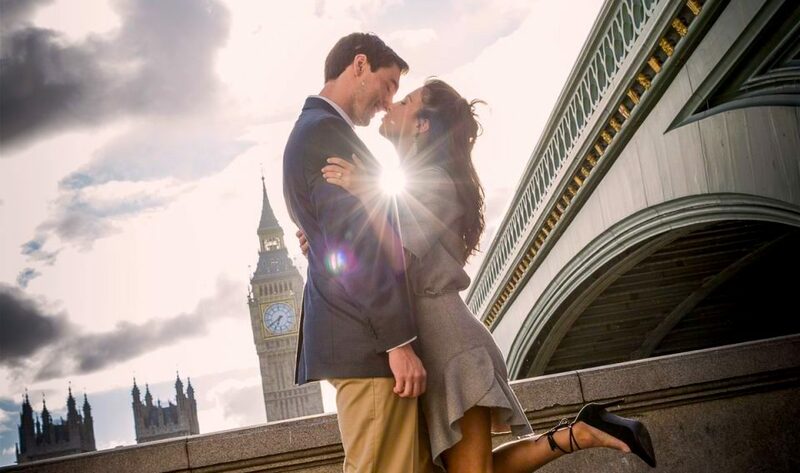 London Magical Tours is offering romantic Valentines Day London Tours throughout the month of February, including the night of the 14th. Make sure not to miss the London Night Tour which takes on a very special romantic twist: it includes the best night lit highlights of Royal London with your own professional tour guide, plus an additional chauffeur to avoid parking worries and enjoy a truly special experience. Whats more, VIP level guests can include champagne and chocolate gifts in the comfort of your private chauffeur driven vehicle, the perfect romantic treat to help make Valentines Day 2019 the best one yet. Christmas in London is magical. Truly magical. The capital’s streets are filled with holiday lights and christmas markets open up throughout the city’s different neighbourhoods. Of course though, it wouldn’t quite be Christmas without the return of London Magical Tours’ annual holiday special tours: the 2018 London Christmas Tours dates have now been announced! 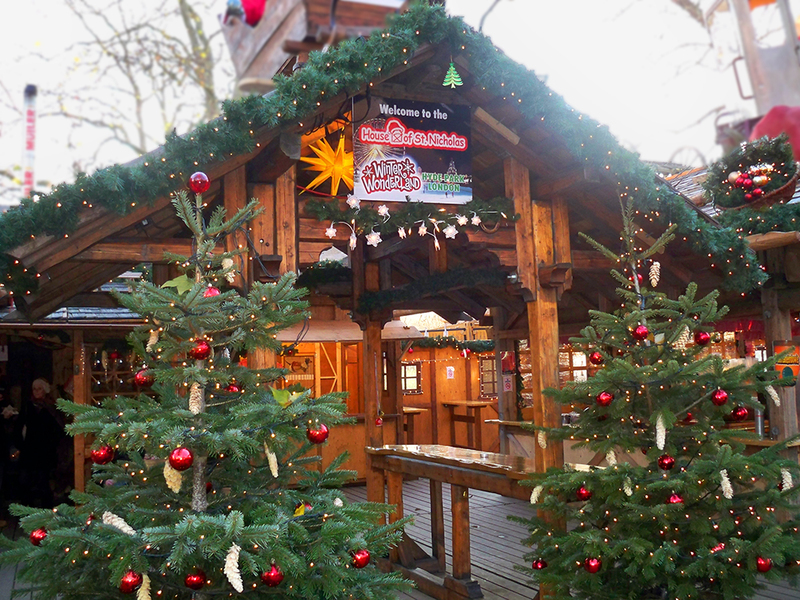 Winter Wonderland: The Christmas Market at Winter Wonderland is one of the biggest in London. Set in Hyde Park, there are over 200 kiosks on site to spark your imagination and help you find that perfect christmas gift. Once you’ve found it, you can give into temptation and hop on to one of the many fair ground rides – you won’t regret it! South-Bank Christmas Market: The South Bank’s Winter Market sees the area just south of the river Thames beautifuly transformed into a festive wonderland. With plenty on offer from stocking fillers to mince pies, there is truly something for everyone. The Natural History Museum Ice Rink: Grab your skates and visit this iconic museum in Albertropolis. The rink (pictured above) is a great place to unwind after a day out visiting the museums in South Kensington. Somerset House Ice Rink: Still the most classic of locations to enjoy a winter’s night skating, the Somerset House ice rink has been featured in many a Christmas movie and is the perfect spot for skating under the stars. Look out for the special themed nights – not to be missed! Oxford Street Christmas Lights: World-reknowned, Oxford Street has some of the most spectacular Christmas lights and festive store displays you will find – not just in London – but in the world. 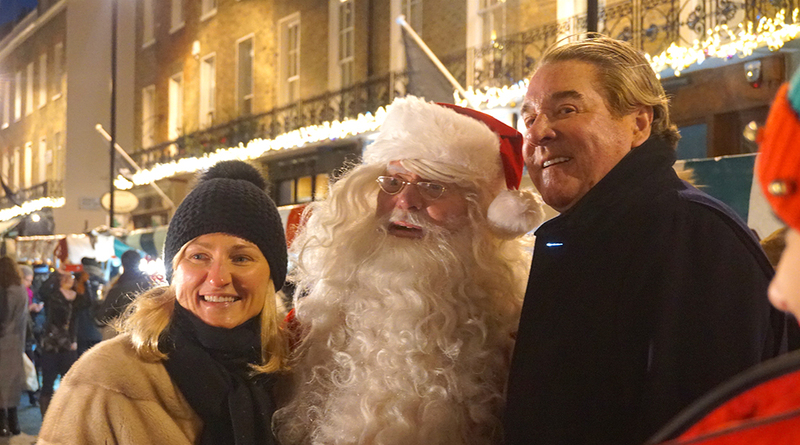 Carnaby Street Christmas Lights: Fancy a cracking Christmas neighbourhood? Head down to fashionable Carnaby Street, where central London meets hip Soho for an eclectic festive mix: from great local food to unique holiday gift ideas. 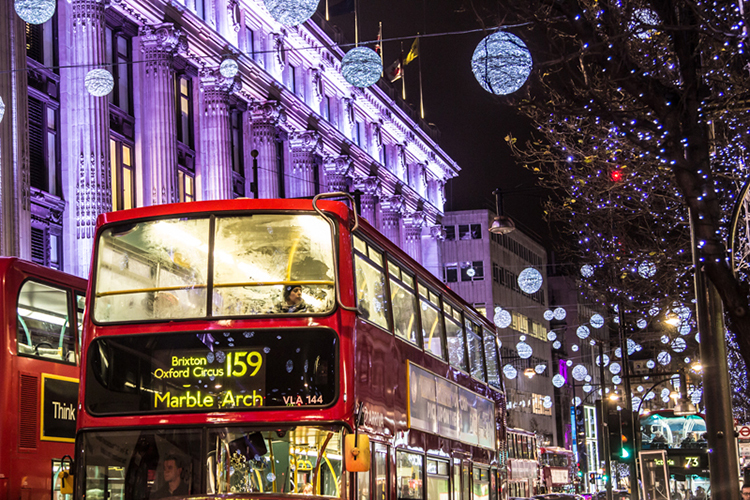 Oxford Street, Regents Street, Piccadilly: Make your way from Oxford Street, down Regents Street though Piccadilly to cover all of the best Christmas themed shops in town. Knightsbridge: From Harrods to Harvey Nicholls and the Sloane Street, there is much to discover in Knightsbridge for the holidays. Make sure to pay a special visit to Christmas World, a whole floor filled with toys, decorations and much, much more. St. Martins In the Fields: A traditional event where you will find some of the best choral recitals. For an added bonus, opt to go on the day of the annual Christmas Tree installation, courtesy of our Norwegian friends from Oslo. 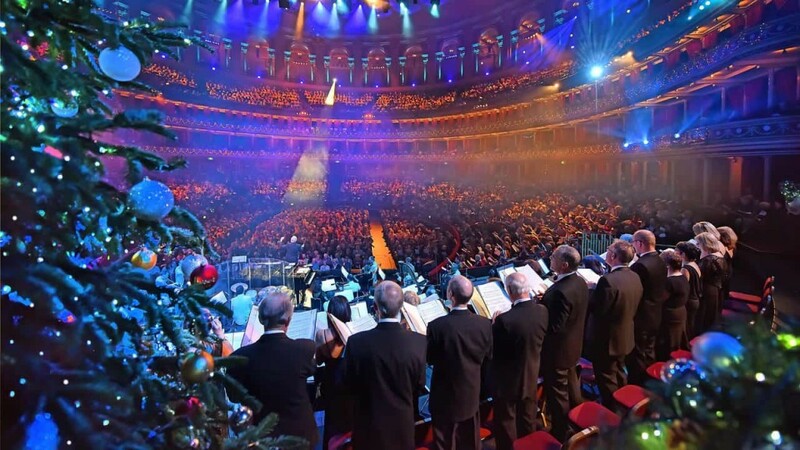 The Royal Albert Hall: The annual Christmas festival is sure to get you in the festive mood. From classical christmas choirs to pop numbers, it’s a sure way to make your Christmas an unforgettable one. Harrods Department Store: A christmas tradition like no other going back to 1955 , Harrods hosts Father Christmas in their very own Christmas Grotto. Journey through the gingerbread house where children will make memories that will last them a life time. Hamley’s Toy Store: There’s nothing more exciting than visiting Hamley’s during the Christmas season. Hamley’s is the world’s oldest toy shop, 5 stories and a basement of fun, fun, fun. A must for any child visiting London. 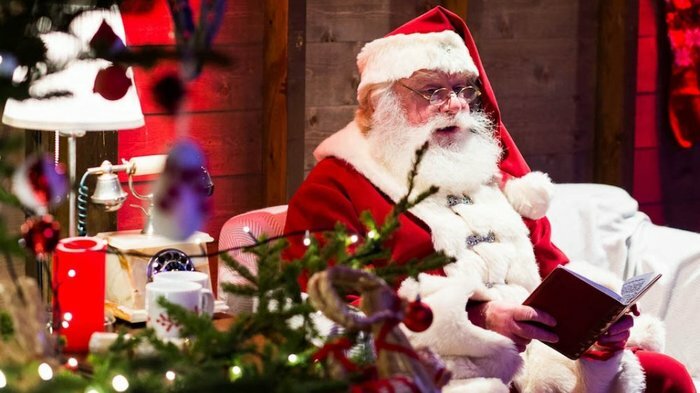 London Magical Tours’ annual Christmas tours will run from 10th of November 2018 to 6th of January 2019. The President of the United States, Donald Trump has arrived to the United Kingdom. 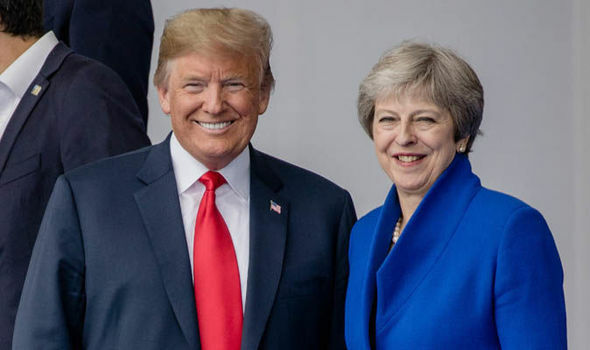 During his visit Mr. Trump will visit London, Windsor, Chequers (the countryside residence of the Prime Minster, Teresa May), as well as travelling to Scotland for a round of Golf. Mr. Trump will also be spending time with the Queen. His visit comes as the government publishes its plans for the United Kingdom’s relation the European Union. No sooner is Summer drawing to a close when we start being inundated with requests for this year’s Christmas tour dates! One of the highlights of the holiday season in London, our Christmas special tours are the ultimate night out to discover the best of the capital during what is truly the most wonderful time of the year. Still haven’t booked yours? Here’s a sneak peak at what you’re missing out on! 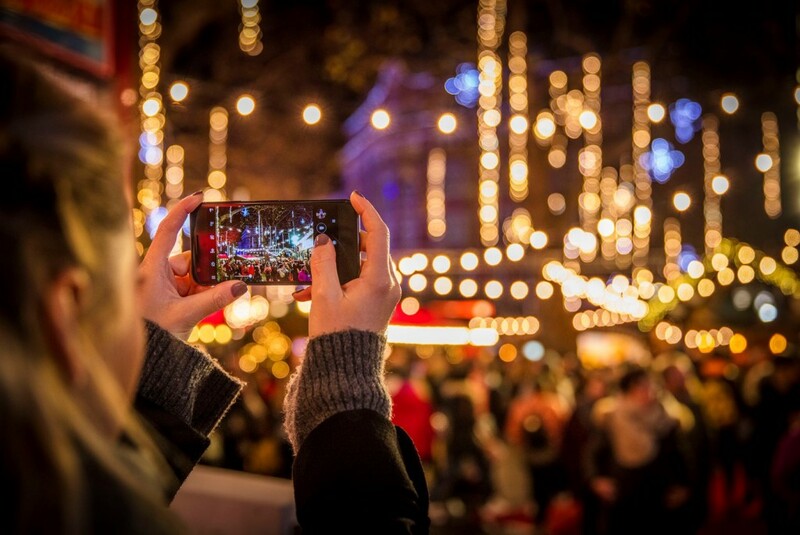 Our London Christmas Lights Tours are the original holiday themed tours, visiting the best of the festive lights in central London, alongside many off the beaten path locations. Remember that unlike other tour offerings, this is not just the usual London landmarks. Our professional tour guides will take you out of the chauffeur driven sightseeing vehicles to hear the stories and learn about the traditions behind what it means to spend Christmas in London – the perfect holiday treat. 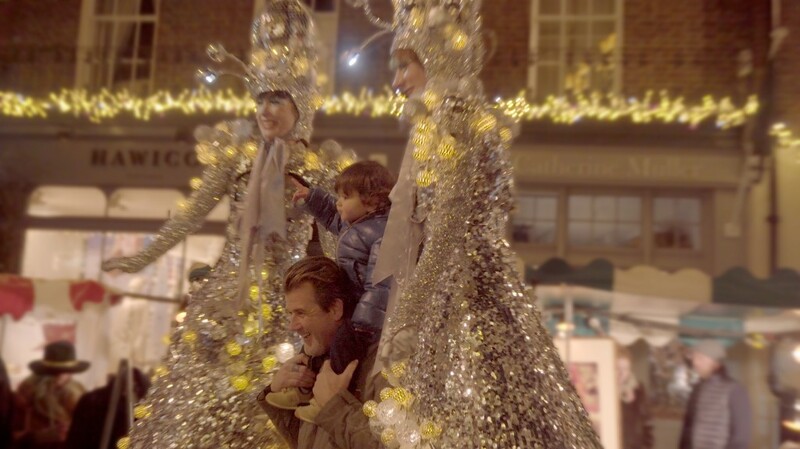 Christmas fairies – much loved by children on our Christmas tours! 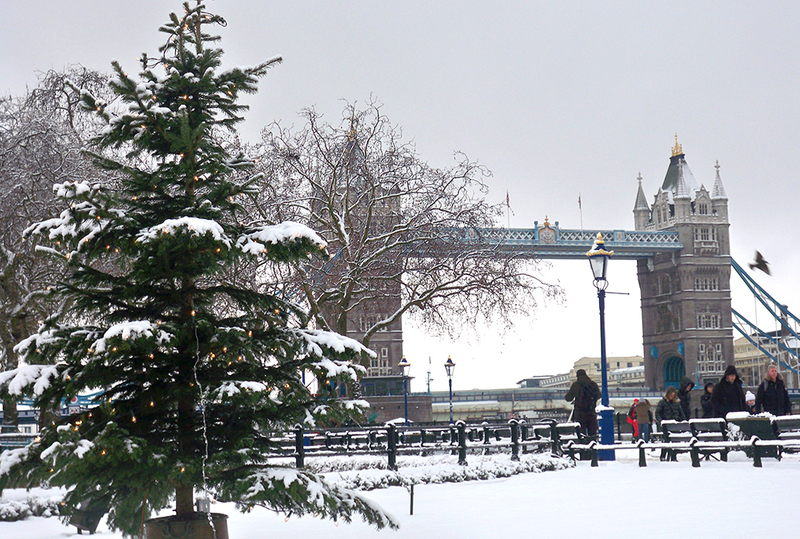 The London Christmas Tours are running from 10th of November 2017 to 6th of January 2018. School is out and the Summer holidays are in full swing. Here is our guide to the best things to do in London this Summer! Buckingham Palace is open to the public only during Summer time. 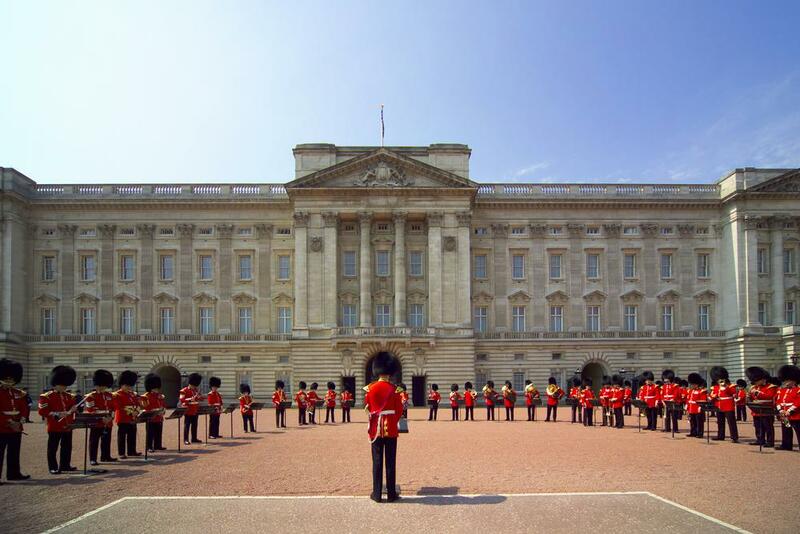 No visit to London could be complete without a sneak peak into life at the most famous palace of them all. Admire the magnificent apartments where so many state functions take place and walk amongst the walls that so many Kings and Queens have called home – from Queen Victoria, all the way to our current Queen Elizabeth II. Visit Buckingham Palace. Hurry though – its only possible while the Royal Family are on their own holidays! 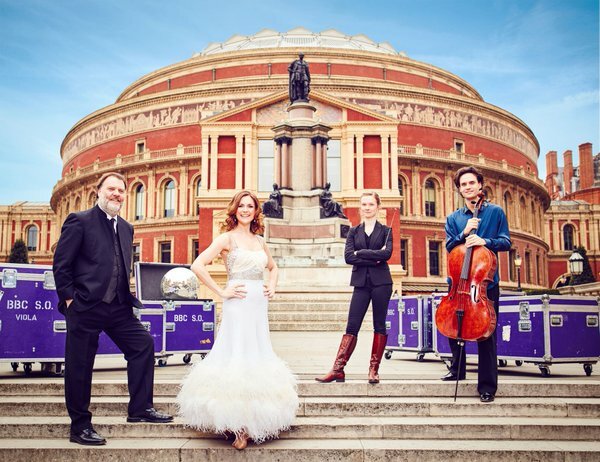 Every year the Royal Albert Hall presents the Proms – a series of the world’s greatest orchestras and classical music. Whatever you musical taste though, there is certain to be something for everyone! 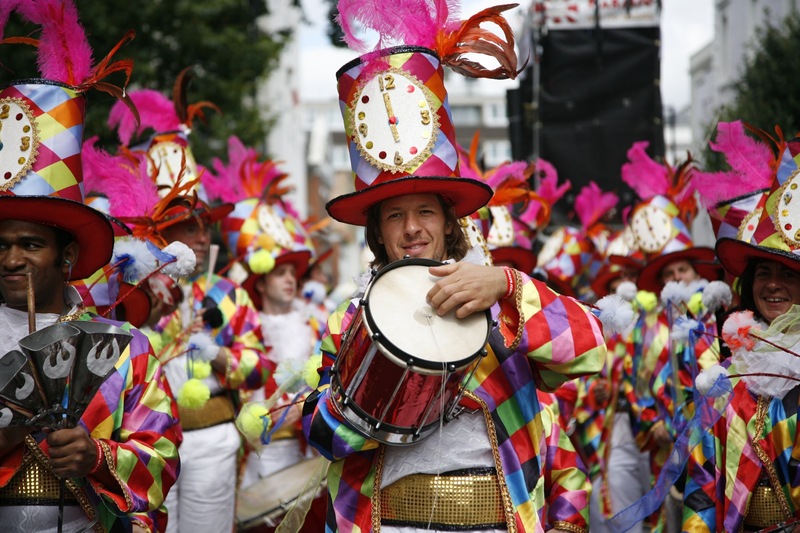 Notting Hill Carnival is Europe’s biggest street festival and represents London’s multiculturalism. Filled with music, food and drink, the atmosphere is electric and fun for everyone – a sure highlight of the British Summertime! The National Art Gallery are offering a fantastic way for children to learn all about art. Kids are welcome to listen to the stories behind the famous paintings – while on a magic carpet ride – it’s not to be missed! Kids and adults of all ages are welcome to discover the amazing stories of London on a London Magical Tour. 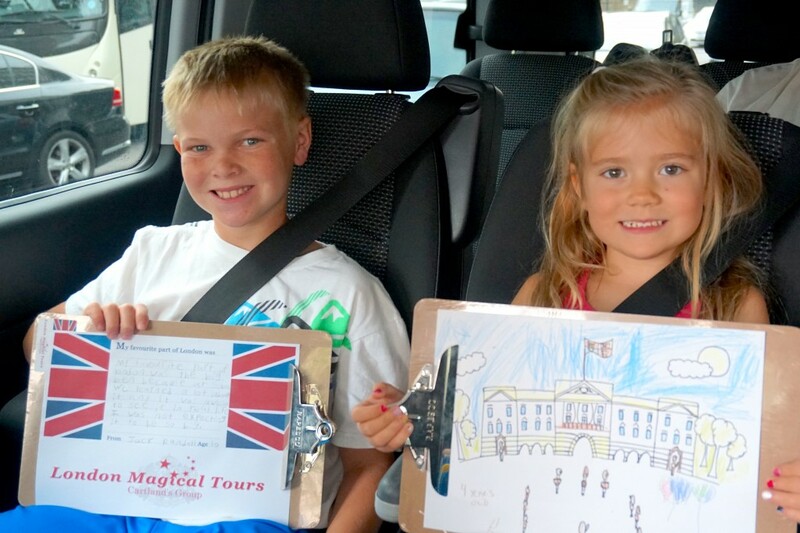 Learn all about the capital with your family’s very own tour team: a professional tour guide alongside a qualified chauffeur, travelling in the comfort on a private vehicle – perfect to make the history of London come to life! Private Tours to Windsor, Oxford and surrounding cities are also available. London Tours. © Cartland's Group. All rights reserved.